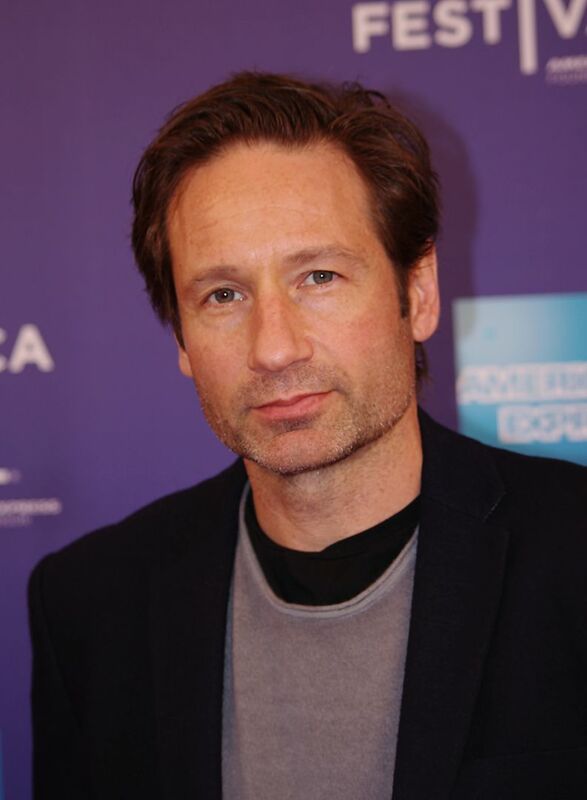 David William Duchovny (born August 7, 1960) is an American actor, writer, producer, director, novelist, and singer-songwriter. 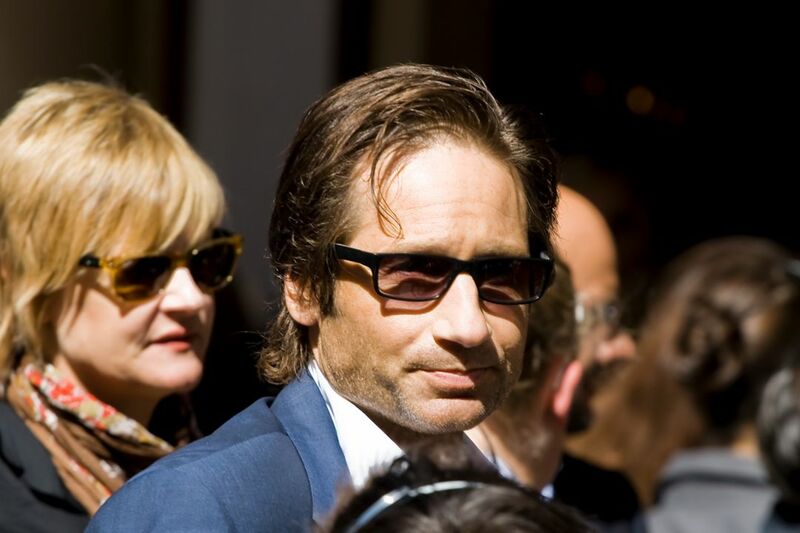 He is known for playing FBI Agent Fox Mulder on the television series The X-Files and writer Hank Moody on the television series Californication, both of which have earned him Golden Globe awards. 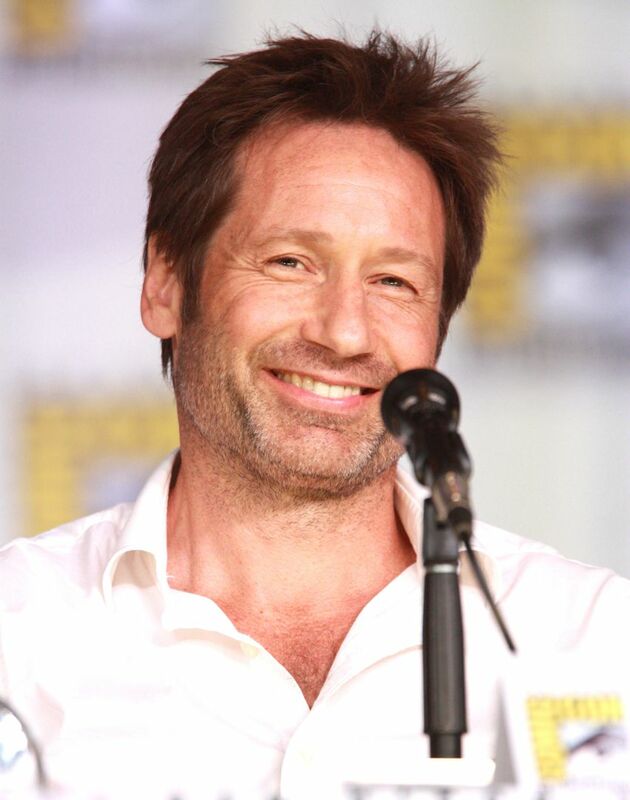 Duchovny appeared in both of the two X-Files films, the 1998 science fiction-thriller of the same name and the supernatural-thriller The X-Files: I Want to Believe (2008). He executive produced and starred in the historically based cop drama Aquarius (2015–16). 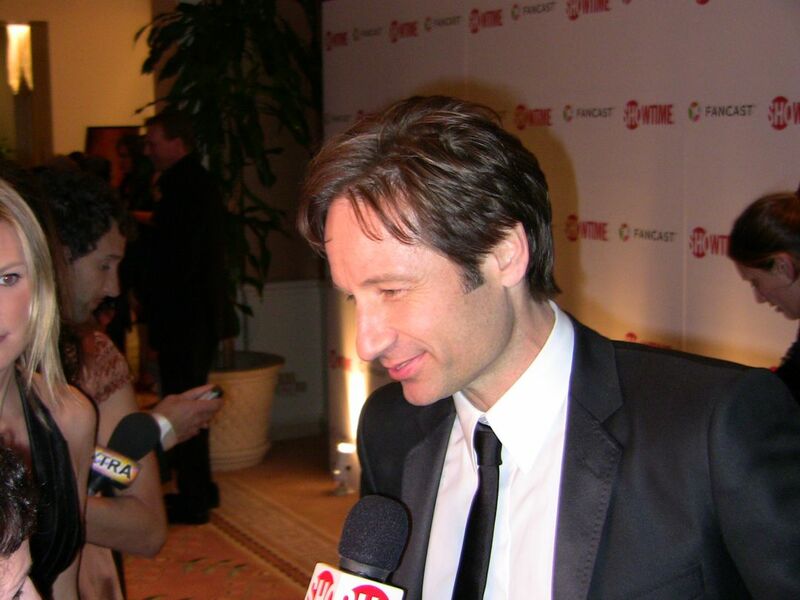 Duchovny received an A.B. in English literature from Princeton University, and an M.A. in English literature from Yale University, and has since published two books, Holy Cow: A Modern-Day Dairy Tale in 2015 and Bucky F*cking Dent in 2016. Read more on Wikipedia.